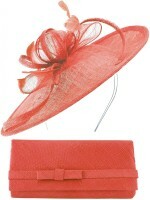 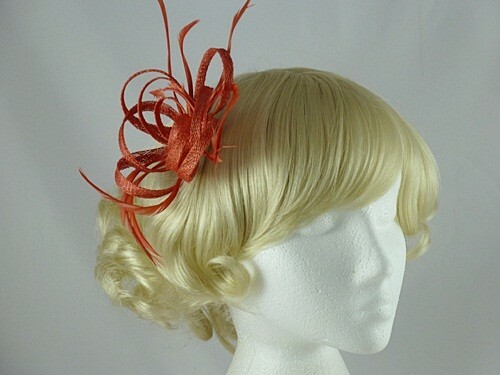 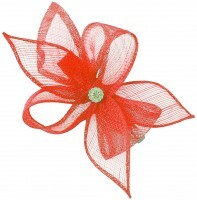 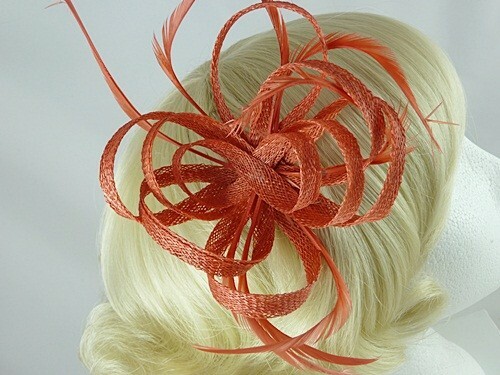 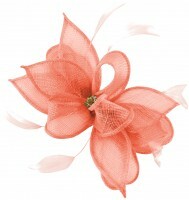 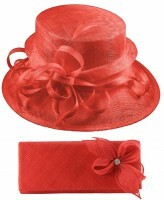 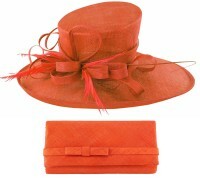 Aurora Collection Loops in Hessian Fascinator from Fascinators 4 Weddings. 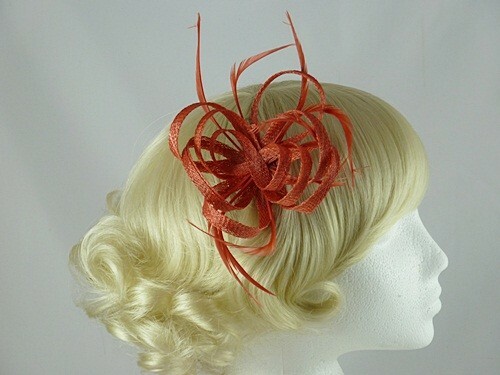 From the Aurora Collection, a classic design fascinator in hessian and decorated with matching biot feathers. 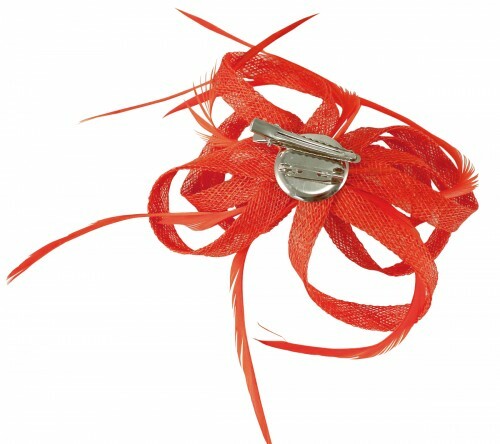 Mounted on a beak clip with brooch pin. 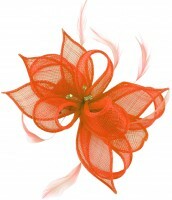 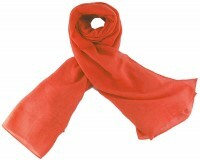 Measures approximately 13cm in length, more including the feathers.